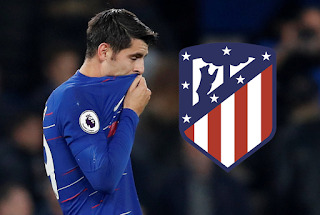 Alvaro Morata Loan Move from Chelsea to Atletico Madrid is set to be completed in the late hours of Monday, as reported by Skysports. Morata will be joining the Spanish outfit till the end of the season, with an option of a permanent move. He is expected to head for the Spanish capital in the next 2 days. 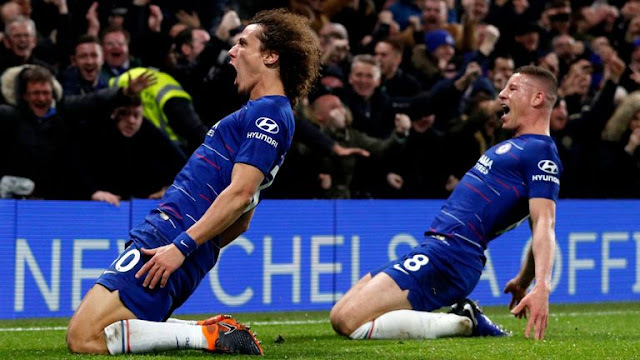 Morata had a perfect start to his Chelsea career, Scoring seven goals in eight games but dropped in form and eventually finished the season with 11 goals. This season has been poor for the Spaniard and this has prompted Chelsea Boss Sarri to deploy Eden Hazard in a false nine position. Morata has scored 9 goals this season, two of which came against Nottingham Forest in their 2 - 0 FA Cup win on January 5th.